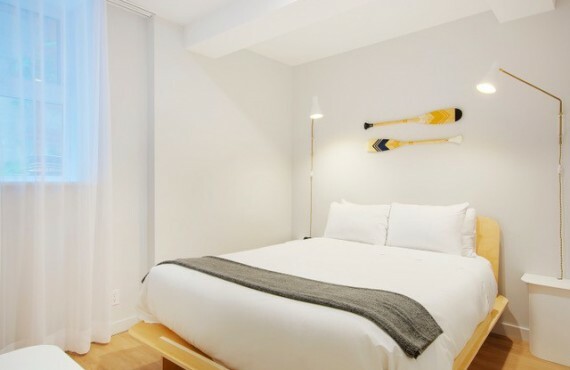 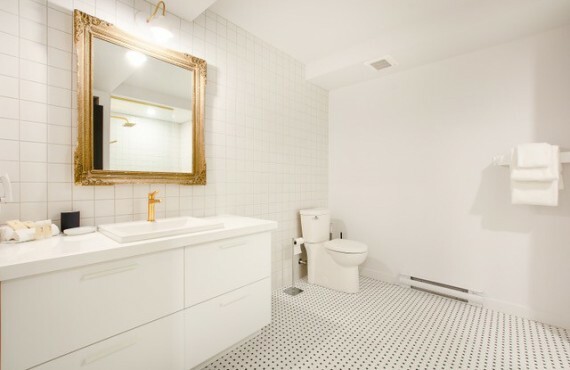 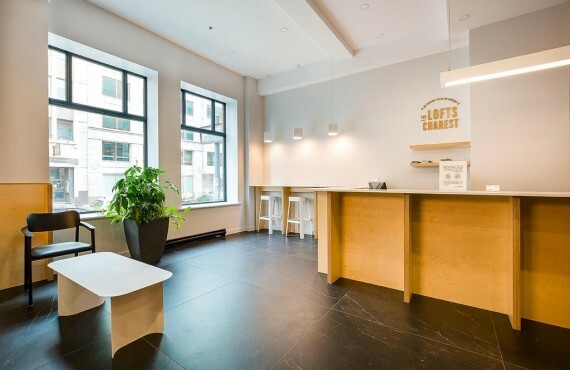 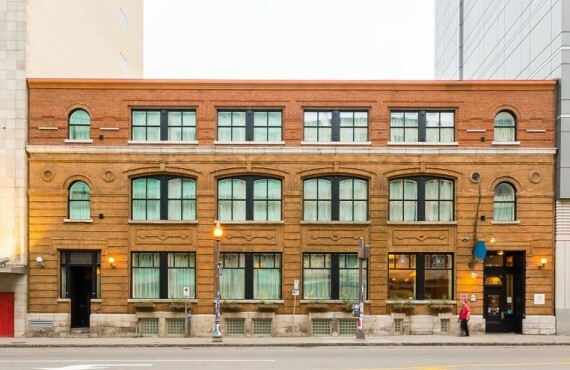 Les Lofts Charest are ideally situated in the heart of the St-Roch neighbourhood, close to Old Quebec and the Old Port. 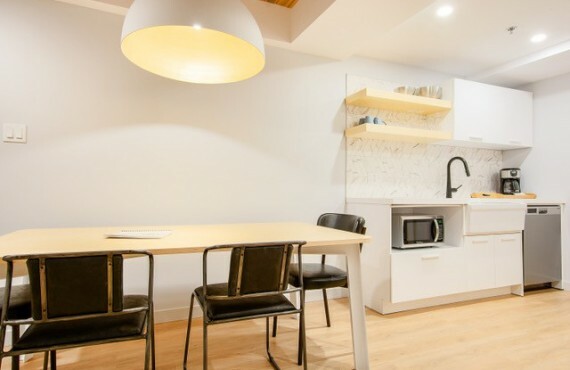 You will be charmed by the authenticity of this neighbourhood with its trendy boutiques, restaurants and bars and proximity to downtown Quebec City, allowing you to explore the old capital at your own pace. 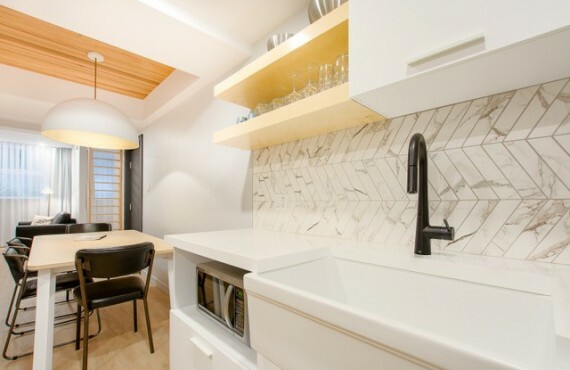 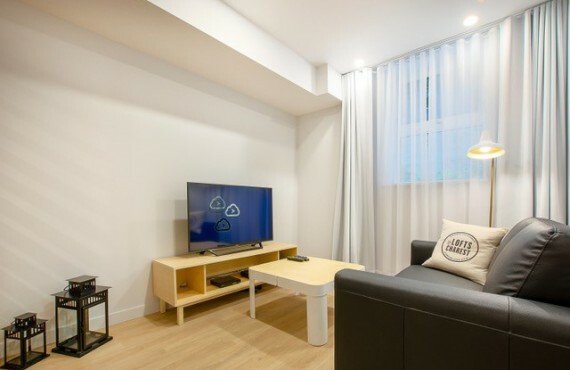 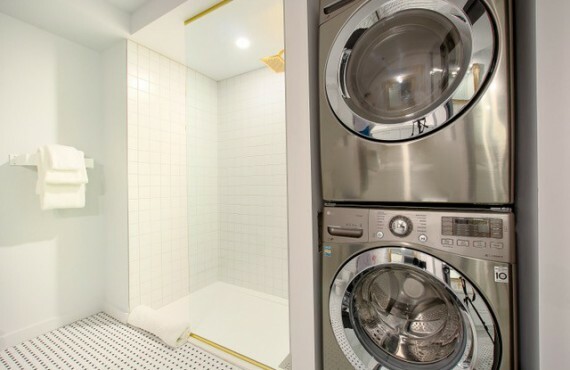 These turnkey accommodations offer a perfect alternative to a hotel stay, combining the security of a hotel with the convenience of an apartment. 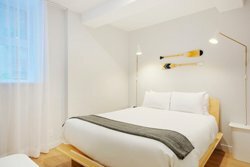 Stay in a modern, spacious loft for a unique, comfortable accommodation experience!